On behalf of Admin of JML Law, A Professional Law Corporation posted in Truck Accident on Friday, Apr 06 2018. There is no other thing that is nearly as effective as truck accident reconstruction when it comes to proving fault in lawsuits and personal injury claims in California. A Long Beach truck accident attorney from the JML Law, one of the largest law firms that handle trucking accidents in California, explains what role accident reconstruction plays in lawsuits, and how an accident reconstruction experts can make a huge difference with their testimony when it comes to recovering damages. Is trucking accident reconstruction really THAT good? Truck accidents can be quite difficult to litigate and determine liability – not only because of the monstrous size of the vehicles involved, but also because of the devastating damage left behind in the aftermath of collisions involving a truck, semi-truck, tractor-trailer, or 18-wheeler. 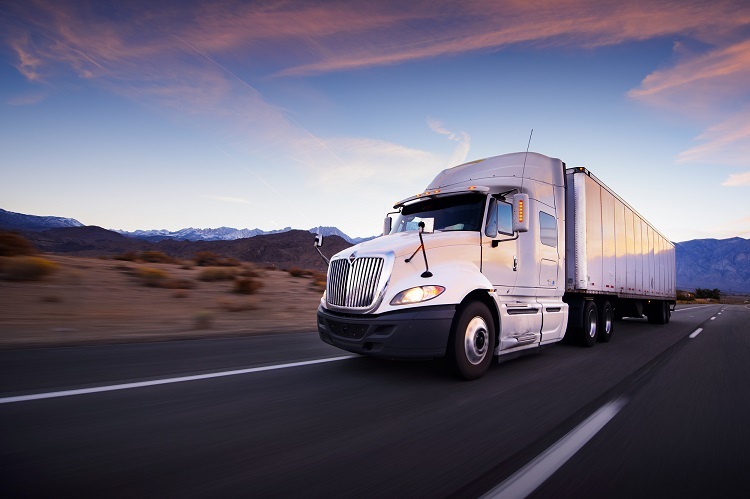 Generally, being a victim of a trucking accident in Long Beach and elsewhere in California translates into enormous medical expenses associated with medical bills, lost income, loss of earning capacity, mental anguish, permanent or temporary disability, and others. Since truck accidents do not even come close in comparison to car accidents, establishing liability and fault in such accidents can be a rather complicated matter, our Long Beach truck accident lawyer warns. Generally, trucking companies and truck drivers in California are reluctant to admit their fault in accidents – and that is where truck accident reconstruction experts come in handy. Whether your truck accident is settled through a personal injury claim or taken to court, testimony from truck accident reconstruction experts can play a pivotal role at establishing the at-fault truck driver and/or trucking company’s liability. Keep in mind that while witness testimony from eyewitnesses at the scene of a truck accident is good, letting accident reconstructionists to recreate the accident is usually the strongest piece of evidence when settling or litigating motor vehicle crashes in California. What do truck accident reconstructionists do? When you think about what do to determine how a truck accident happened, why it happened, and who is at-fault, it may seem as if they are some kind of magicians. But they are not. It is really simple. Accident reconstructionists usually have very specific education and training and decades of experience behind their backs in order to recreate a truck accident based on the investigations and data that is available about an accident. When attorneys and accident reconstructionist experts work together on one case, they can do wonders for your case. The extent of property damage and personal injuries. Here at the JML Law, our truck accident lawyers work in cooperation with accident reconstructionists as our law firm retains these experts in order to not only recreate the accident, but also testify about the accident in court. Contact our Long Beach offices to get a free consultation about your case. Schedule a free case evaluation by calling at 818-610-8800 or send us an email.